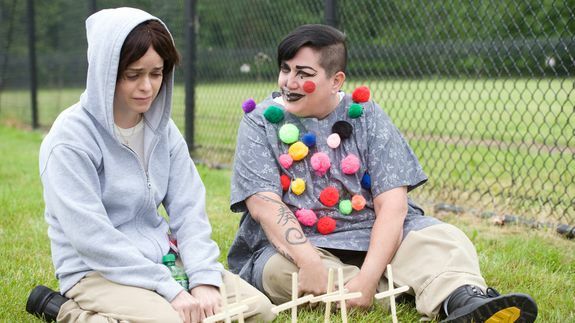 Mother's Day brings sadness, deep conversations in 'Orange Is the New Black' Season 3 premiere - trendistic.com: ever tried. ever failed. no matter. try again. fail again. fail better. Warning: This article contains spoilers from the first episode of Orange Is the New Black Season 3. Read with caution.